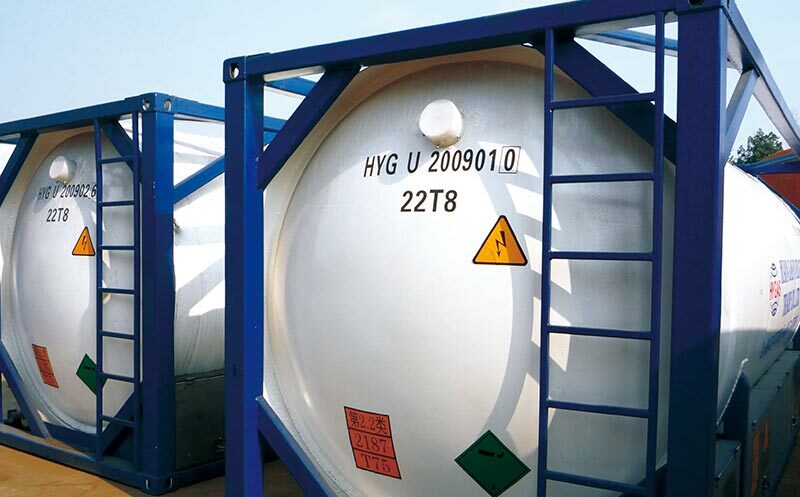 With the continuous advancement of science and technology, the use of a large number of Cryogenic Liquid Storage Tanks in daily work and life has played an important role, but due to the widespread application of cryogenic storage tanks, a large number of safety hazards have arisen. 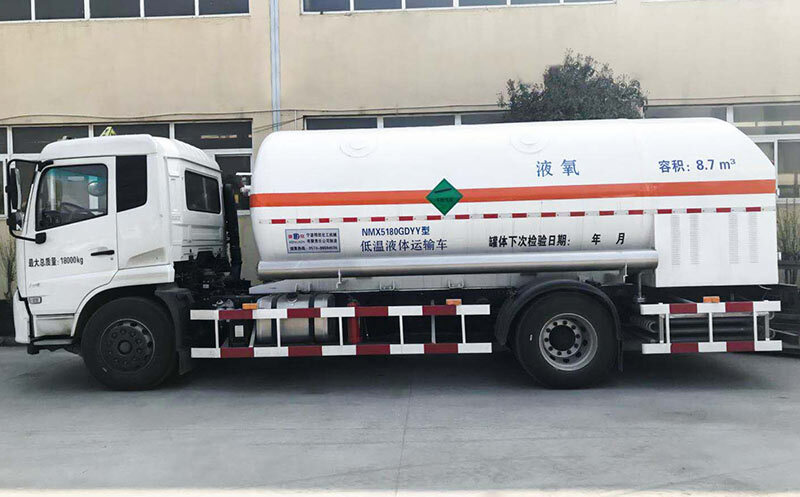 During the manufacturing process of cryogenic storage tanks, Horizontal Cryogenic Tank Manufacturer today will tell you about the main components and characteristics of Cryogenic Storage Tank, and take targeted measures to avoid common problems. Because of its wide application range, cryogenic storage tanks are not only suitable for petroleum and chemical industries, but also for pharmaceutical, smelting and food industries. 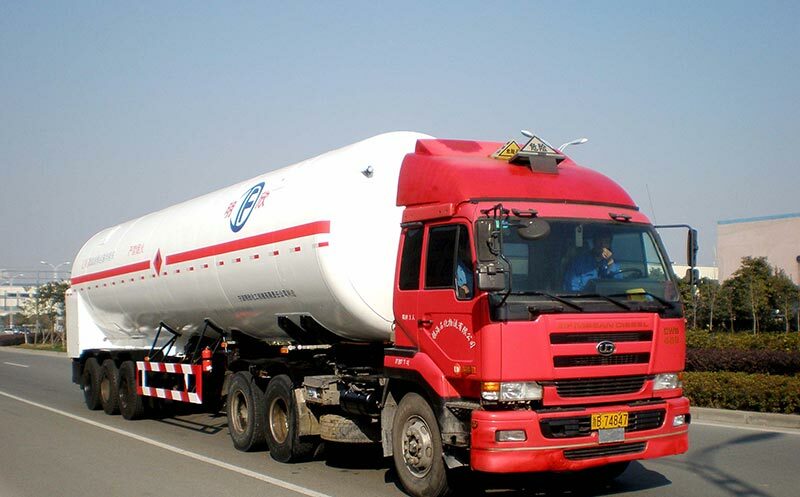 Therefore, the structure and product parameters of cryogenic storage tanks are diverse. The manufacture of cryogenic storage tanks not only includes metallurgy, mechanical processing, welding, heat treatment, etc., but also the application of non-destructive testing, anti-corrosion, safety protection and other knowledge. 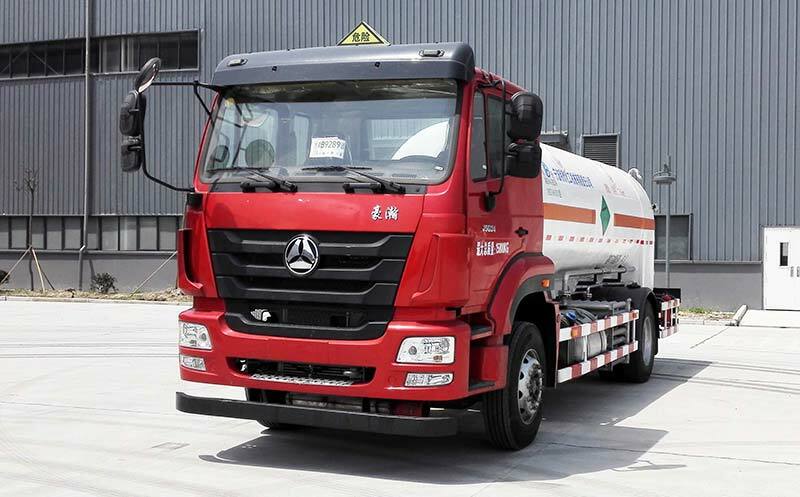 Therefore, the manufacture of cryogenic storage tanks requires coordination and cooperation of various disciplines and professions. Only then can it be completed smoothly. 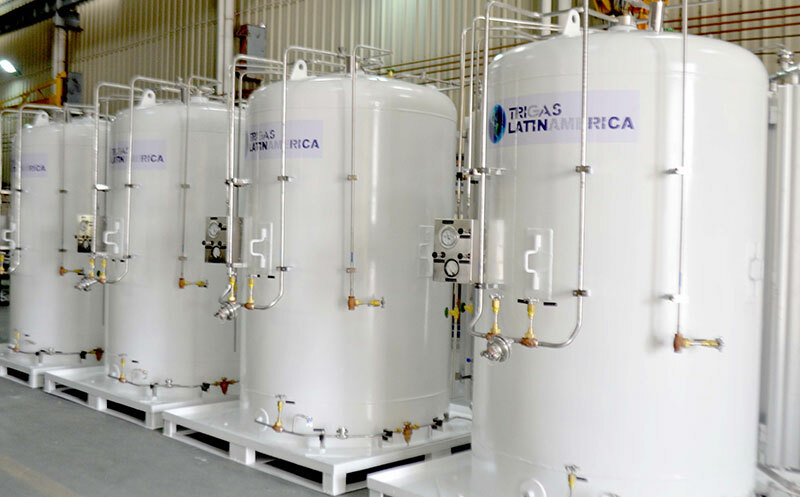 Due to the extremely complex application environment of cryogenic storage tanks and a wide variety of internal media, we must strictly comply with relevant standard specifications, improve manufacturing levels, ensure the safety of cryogenic storage tanks, and provide safe and stable operation for cryogenic storage tank users. Guarantee. Compared with ordinary mechanical products, cryogenic storage tanks not only require high chemical equipment design concepts, but also require designers to have extremely computer software operation technology. Only when both of them are available can they be quickly and accurately carried out. 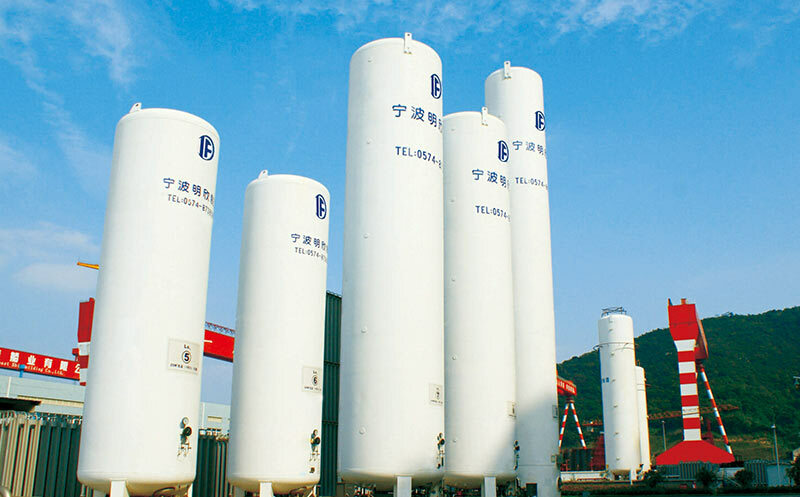 The manufacture of cryogenic storage tanks. Next: What Is The Important Role Of The Cryogenic Storage Tank?